KFC Gaming announced Black Ops 4 £50,000 Blackout tournament. 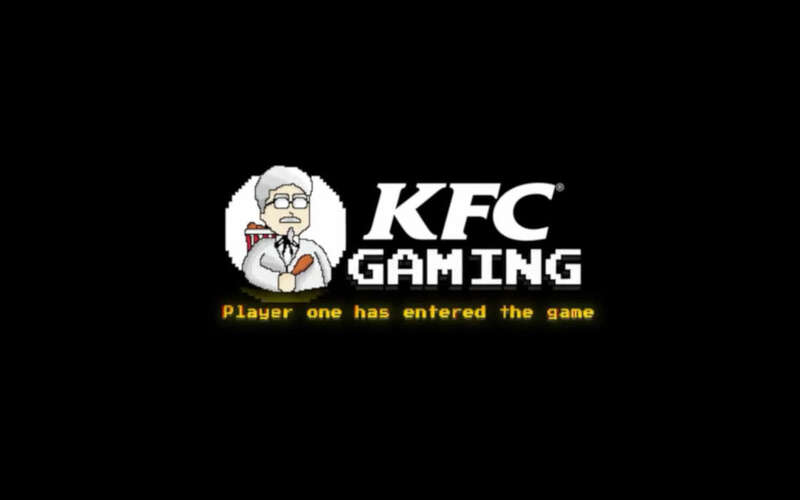 Advertised as KFC Gaming, the company has long been involved with esports in one form or another. In September 2018, the company signed up a one-year sponsorship deal with Royal Never Give Up (RNG), a Chinese League of Legends esports outfit. In a separate move, KFC partnered with ESforce Holding to bring around the KFC BATTLE festival dedicated to sports, education, culture, and understandably – esports. KFC is positioning itself well to advertise to youths both as the source of tasty, if not always cholesterol-friendly, snacks and esports sponsor. The KFC Blackout tournament will also grant winners a KFC Black Membership Card, allowing holders to eat for free for a fixed time. Kicking off tomorrow, January 17, the event’s specifics will be fleshed out in the hours to follow. KFC Gaming has been actively trying to rev up the dialogue between esports fans and its own brand. The Gaming division arrived in September 2018, with the company signalling its commitment to the increasingly popular segment. KFC has organized a Dota 2 competition in the past and the latest Black Ops 4 tournament is a neat way to round off its experience as a tournament host. While the company is certainly still looking to find the best way to position itself on the market and advertise, KFC Gaming has amassed 30,000 followers on Twitter, with regular updates about Fortnite, Call of Duty, Dota 2 and League of Legends. Interestingly, the Blackout event will coincide with a free trial for the mode available in the United Kingdom for all platforms, including PlayStation 4, Xbox One, and PC. KFC Gaming is taking advantage of the Blackout trial announced for January 17 in the United Kingdom by hosting its own Call of Duty: Black Ops £50,000 tournament.